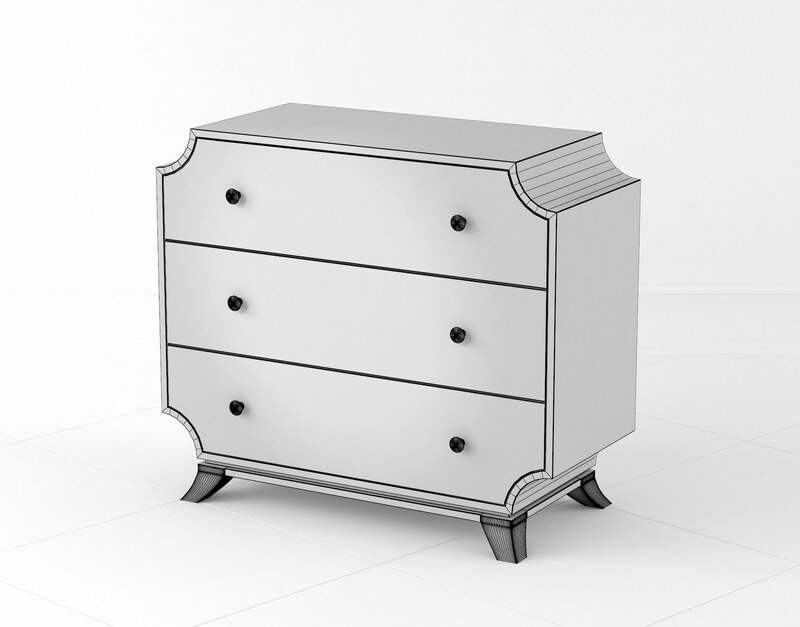 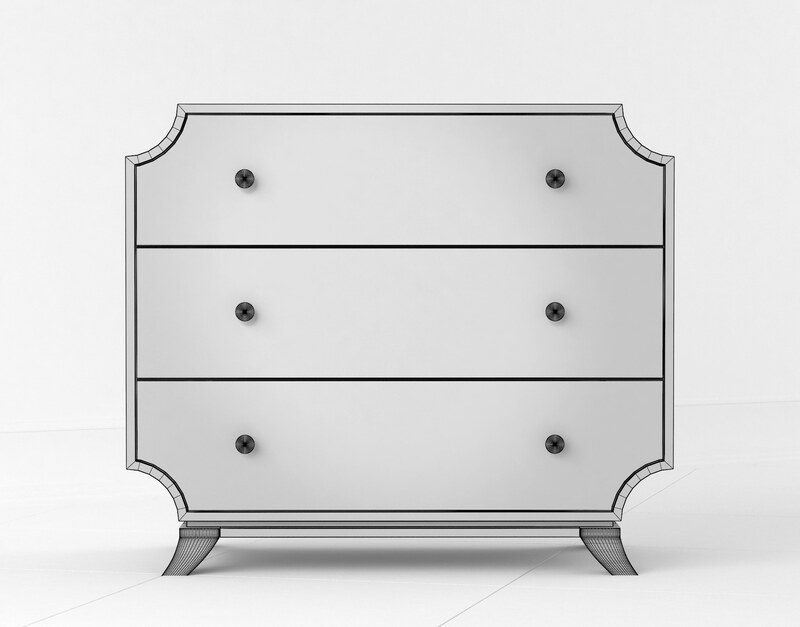 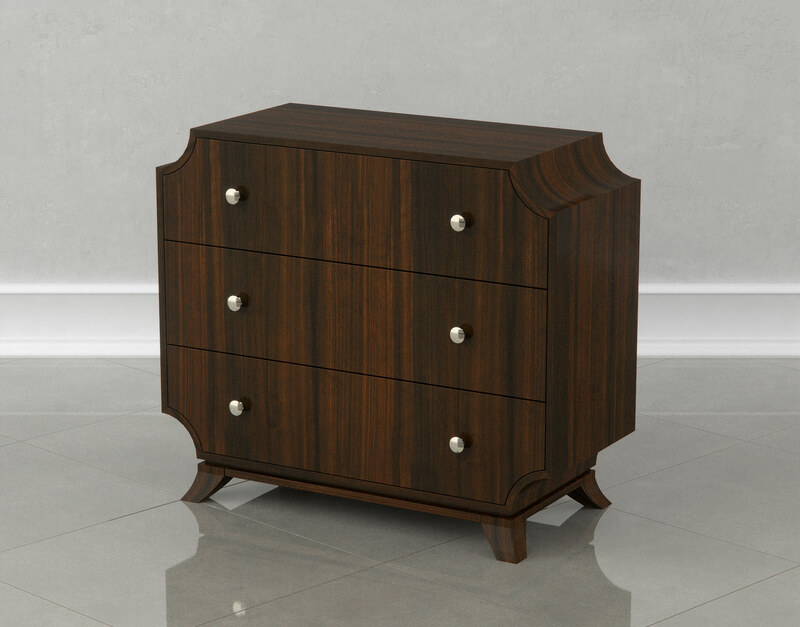 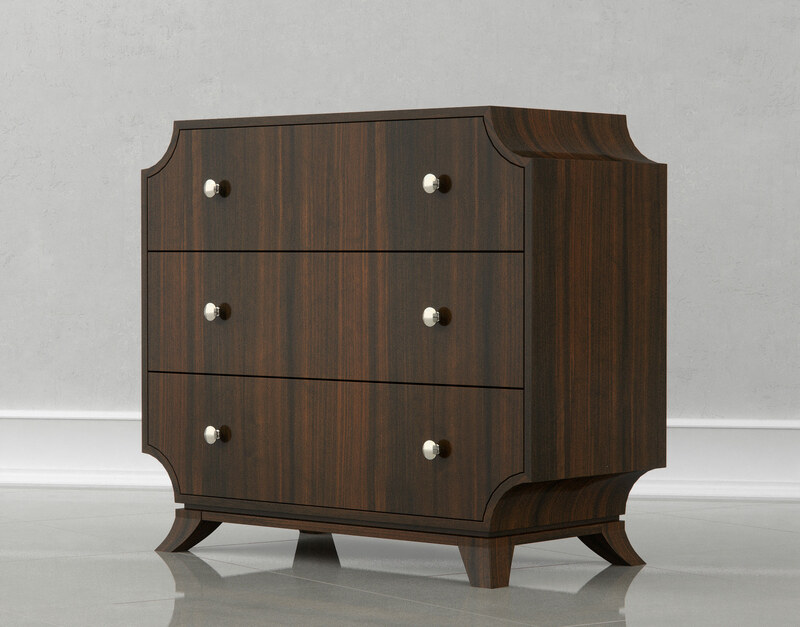 The Morsus Accent chest offers a subtle sense of refinement with its inverted corners, matched-grain veneers, and delicate satin nickel hardware. 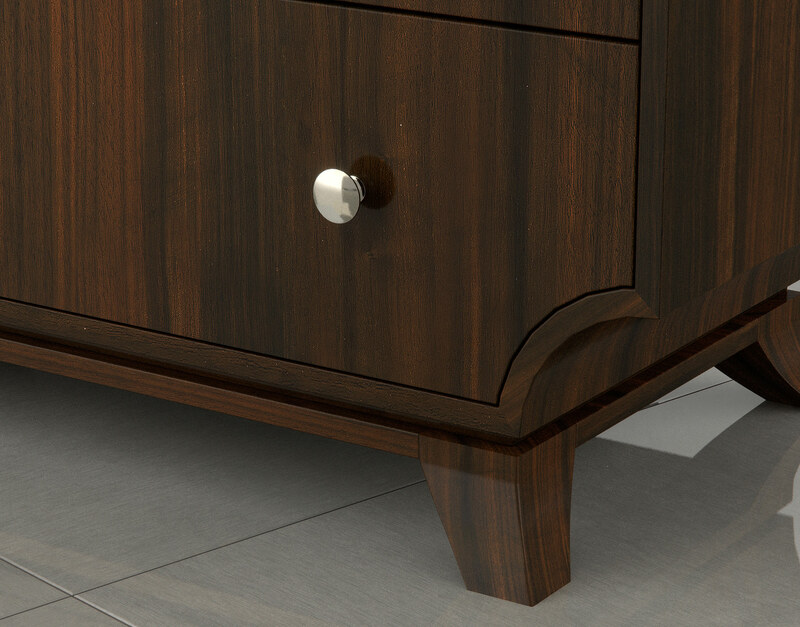 This piece has been designed for photorealistic rendering in 3DS Max and VRay and comes with tileable textures and many common file formats for easy importation and a versitile range of use. 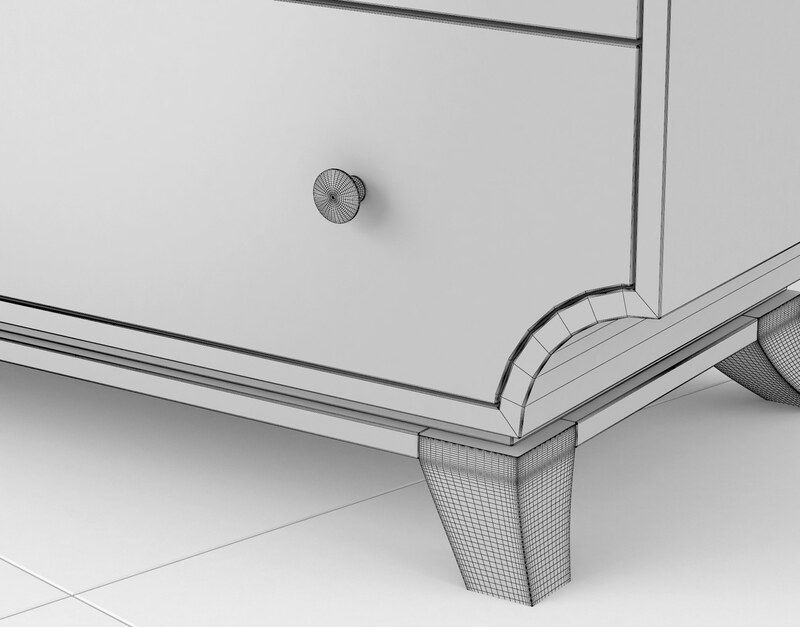 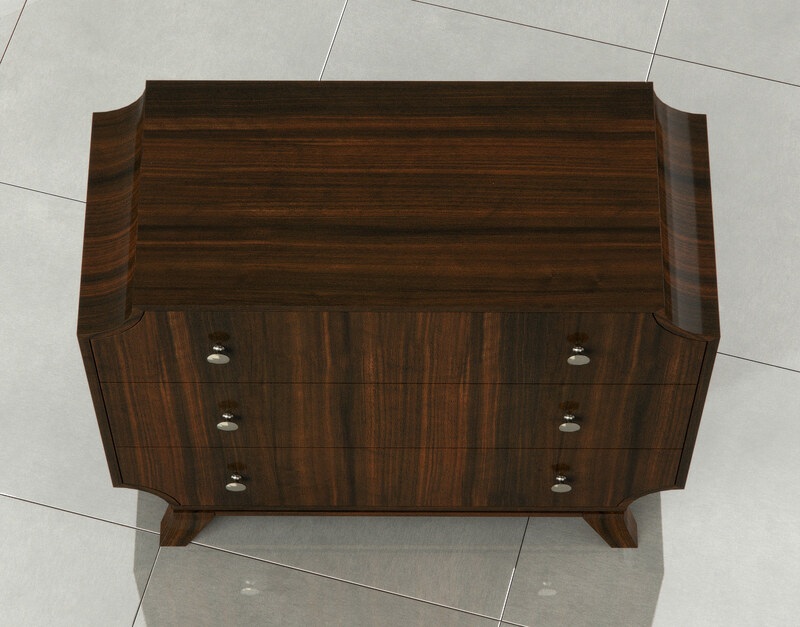 The Morsus Accent Chest 3D Model displays an inverted corner design that is guaranteed to make a splash in any 3D scene. 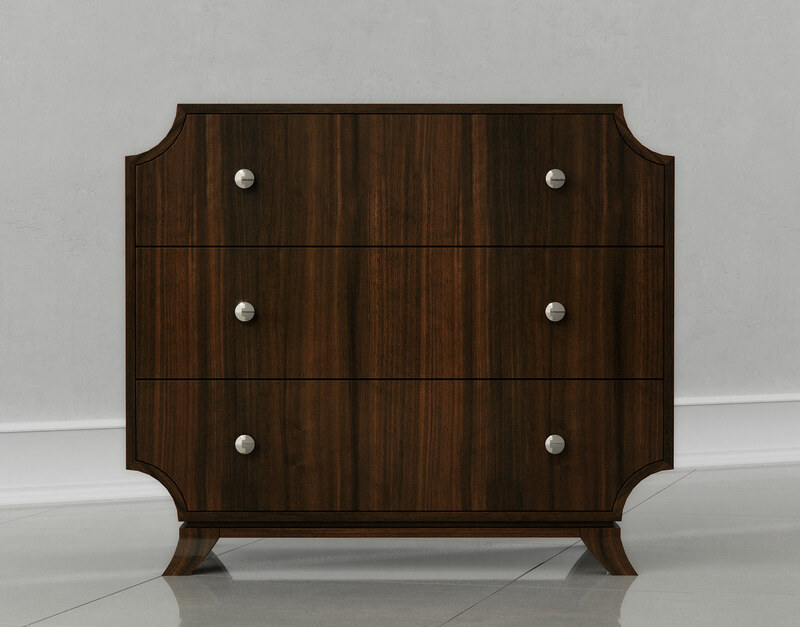 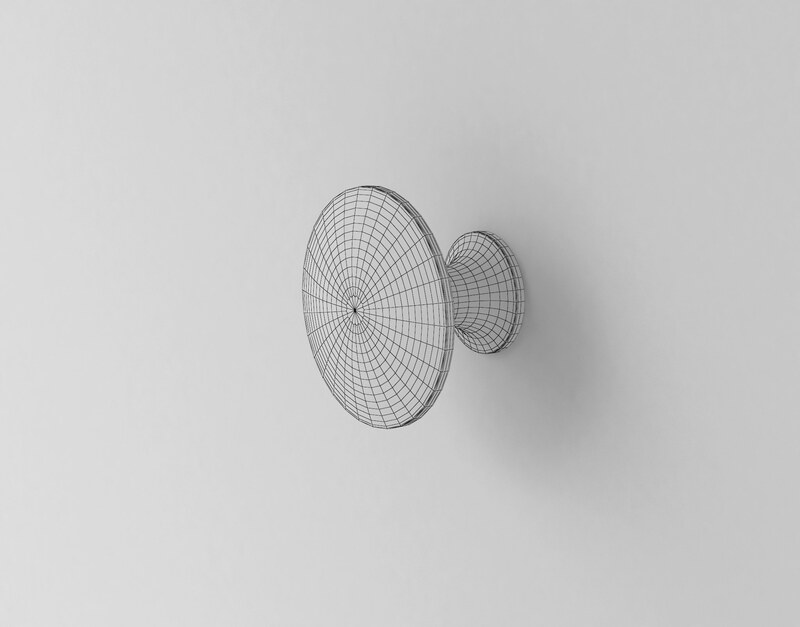 This Accent piece features delicate design concepts yet, due to its overall size, presents itself as a confident and impactful addition to room scenes. 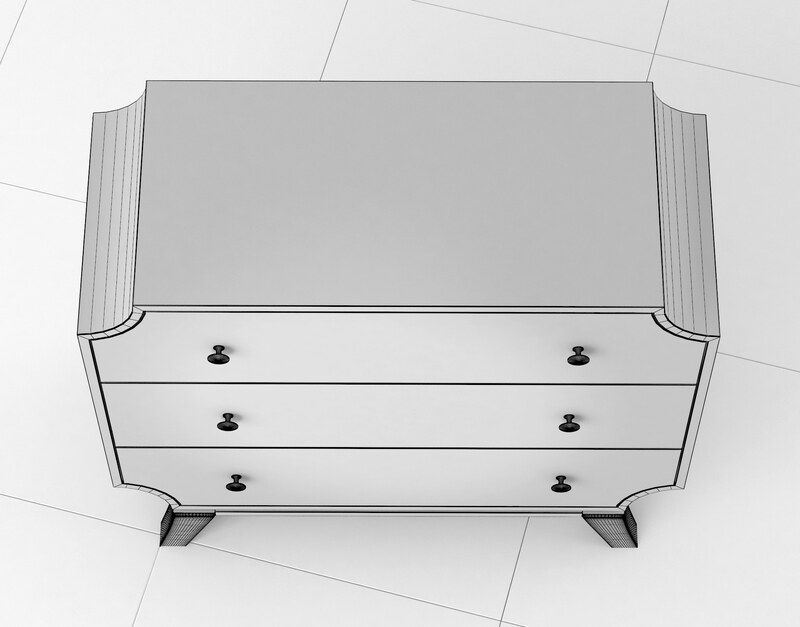 The Morsus Accent Chest has been designed for use in contemporary and more modernized interiors but can serve well as a contrasting element in more rustic or traditional settings as well. 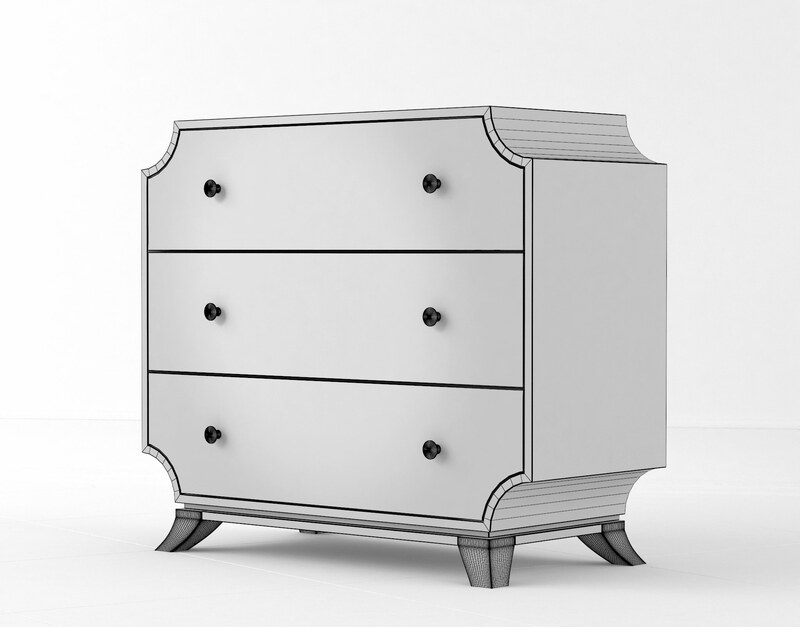 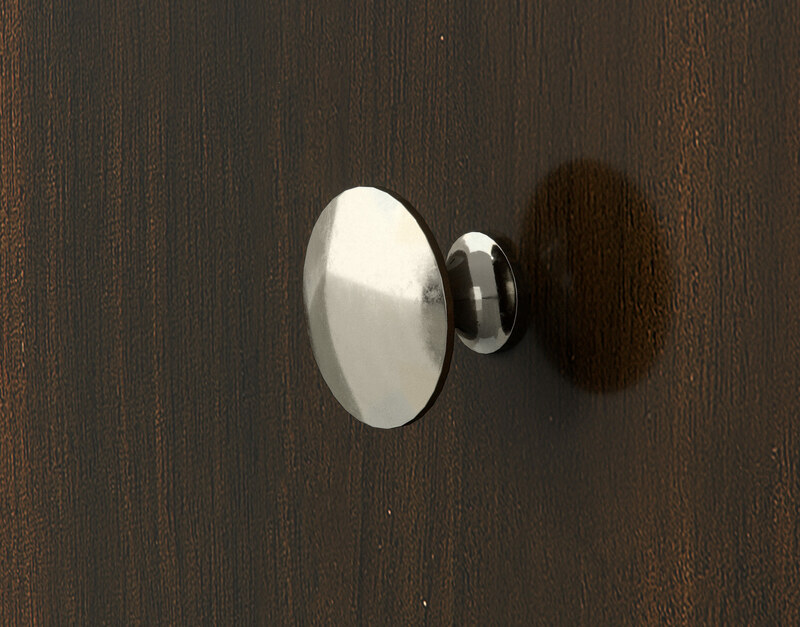 The matched-grain veneer on the front panels, ultra-sheen finish coat, and satin nickel hardware qualify this accent piece for what we’d consider “Luxe” interiors.